Decorate your bathroom with beautiful and stylish designs. Visit our online store royalbathrooms.co.uk and order your product to make your bathroom beautiful and practical. 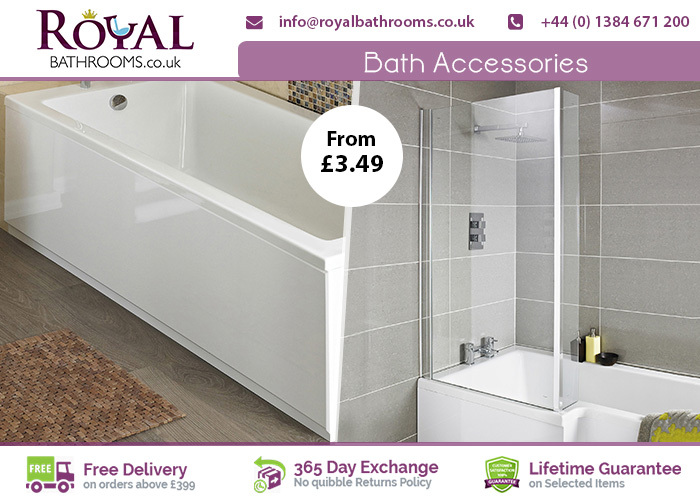 We have a wide range of varieties are available in bath accessories like bath panels, bath screens, and bath wastes.